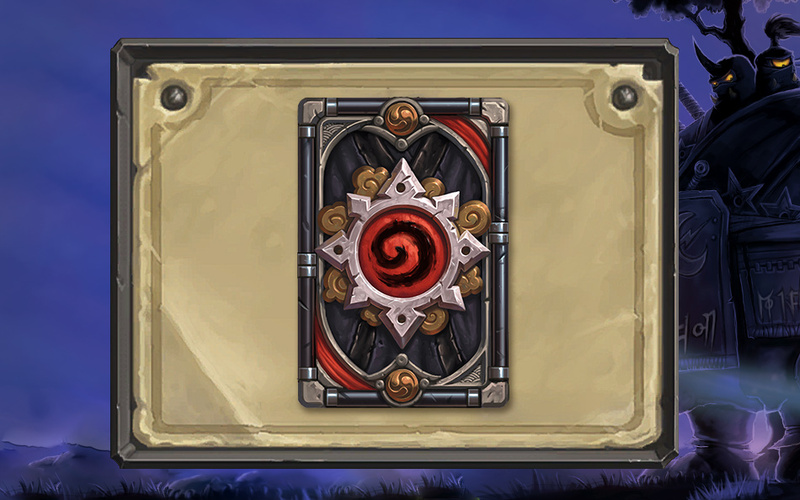 Die Entwickler von Blizzards Sammelkartenspiel „Hearthstone: Heroes of Warcraft“ haben im Verlauf des heutigen Abends offizielle Patchnotes zu dem neuen Patch 2.6.0.8834 auf der offiziellen Seite dieses Titels veröffentlicht. 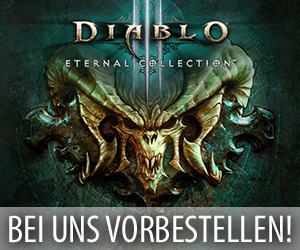 Dieses Update beinhaltet dabei neben einigen Fehlerbehebungen auch den Ninja-Kartenrücken als Belohnung für das Ende der Saison und den Heroes of the Storm Kartenrücken aus dem „Cross Promotion Event“ von Blizzards Moba. 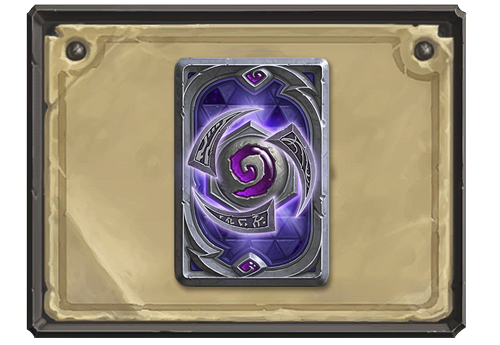 Ninja – Acquired by reaching Rank 20 or higher in Ranked Play mode during the month of May. 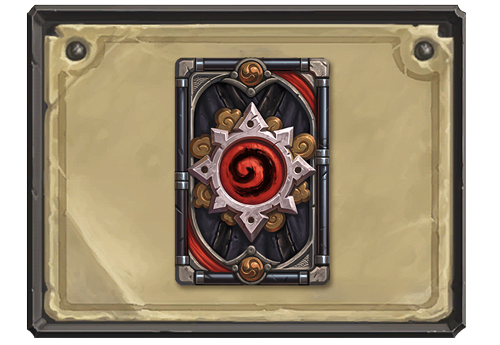 Card backs are awarded at the end of the Ranked Play season. 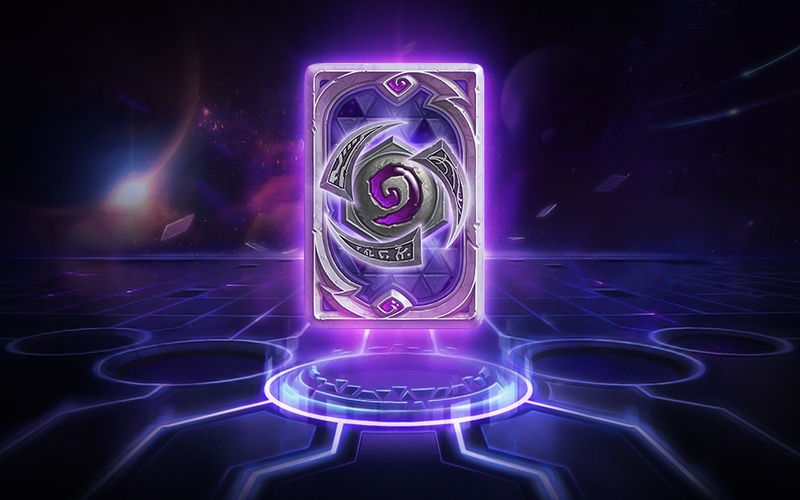 Heroes of the Storm – Acquired during the Heroes of the Storm cross promotion event. [iOS] Added support for 64-bit devices. [iOS] In order to address an issue when searching for cards that utilize diacritics, we have temporarily disabled searching for cards that use diacritics without their proper marks. [Android] Resolved an issue causing some phones to display the tablet UI. Resolved an issue with Invite Spectator and Kick Spectator buttons in the Nearby Players list. [Tablet] Tablet versions of the game should now be able to purchase multiple packs at a time with gold.